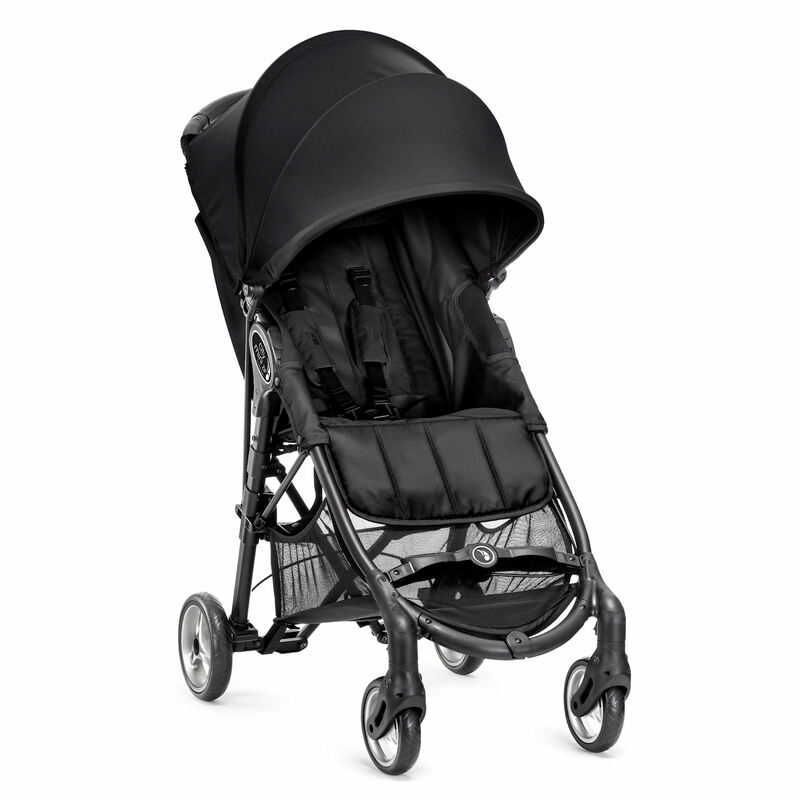 From the ever expanding Baby Jogger family, comes the City Mini Zip Stroller. 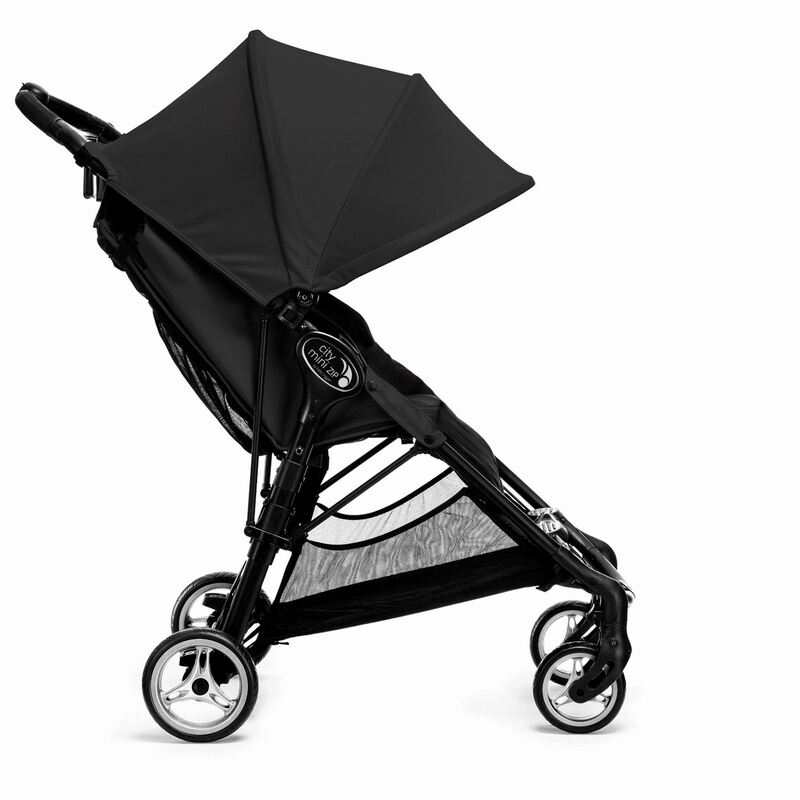 A full sized pushchair that amazingly folds down 50% smaller than an umbrella buggy! Still featuring Baby Jogger’s ‘Quick Fold Technology’ the stroller folds with just the push of a button and the pull of a strap, then watch as the City Mini Zip folds three dimensionally down to an ultra-compact unit which is also freestanding. With these added features, the Mini Zip can easily be fitted in the smallest of car boots and due to its lightweight design can be taken with you wherever you may go, making travelling a breeze. The petite 5.5” front wheels (with added suspension) swivel around to tackle your daily obstacle course through the urban jungle, or can be locked for long distance strolling. 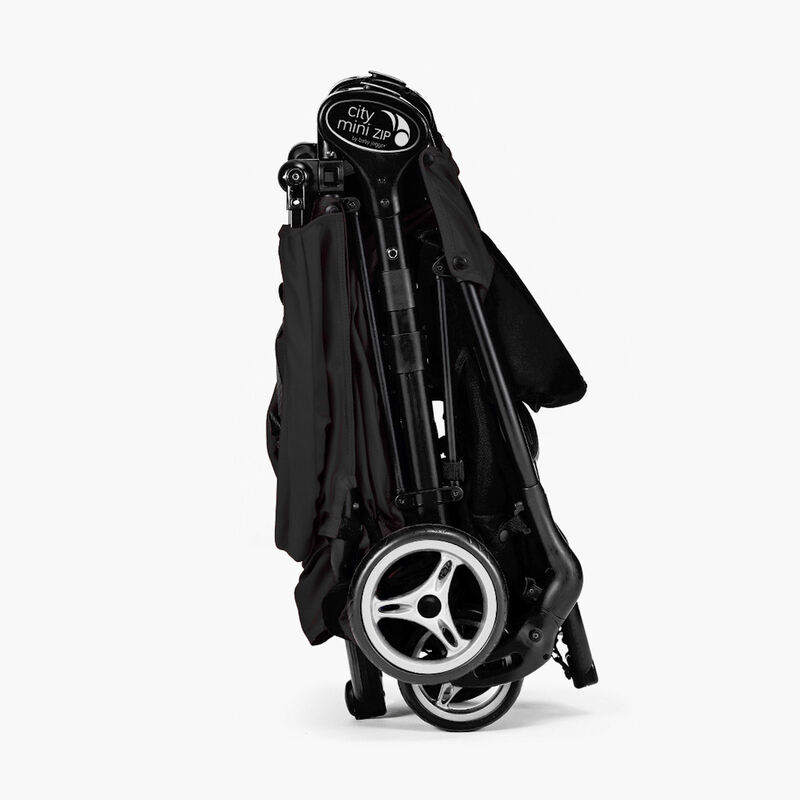 Ideal for use in any weather, the Zip stroller is equipped with a large UV50+ adjustable sun canopy and also comes with vented seat backs to ensure that your child rides in comfort and style.